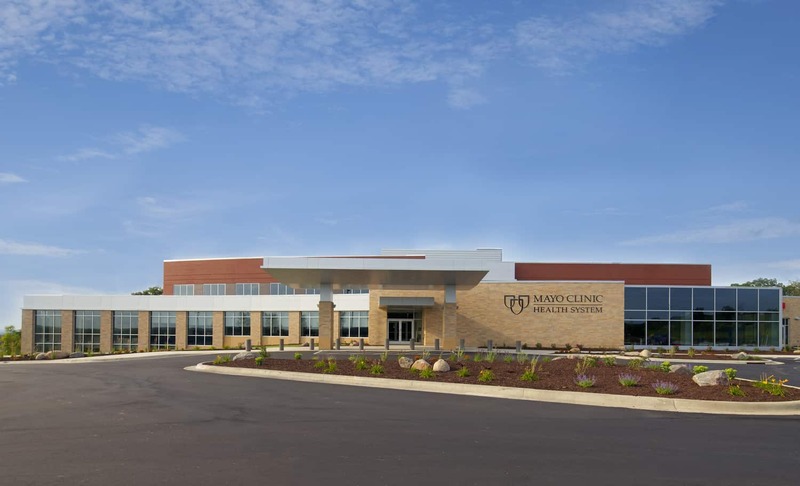 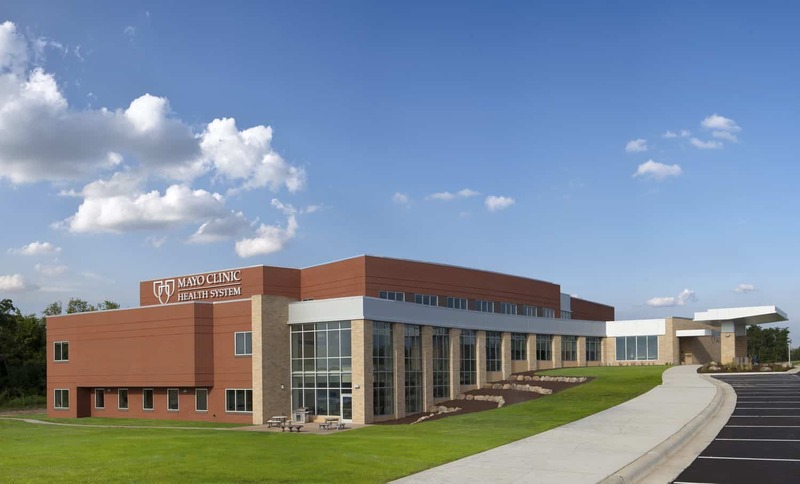 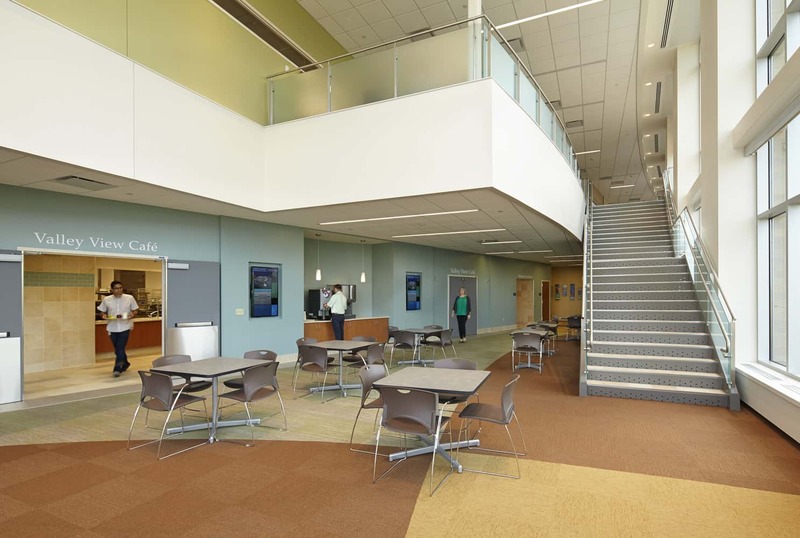 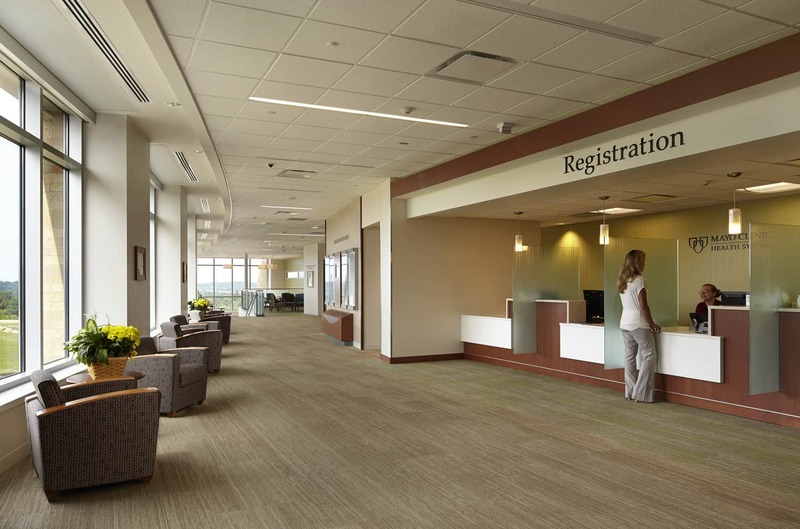 Located halfway between the Minneapolis-Saint Paul metropolitan region and Rochester, Minn., Mayo Clinic Health System-Cannon Falls is a critical access hospital serving a community nestled in the hills of east-central Minnesota. 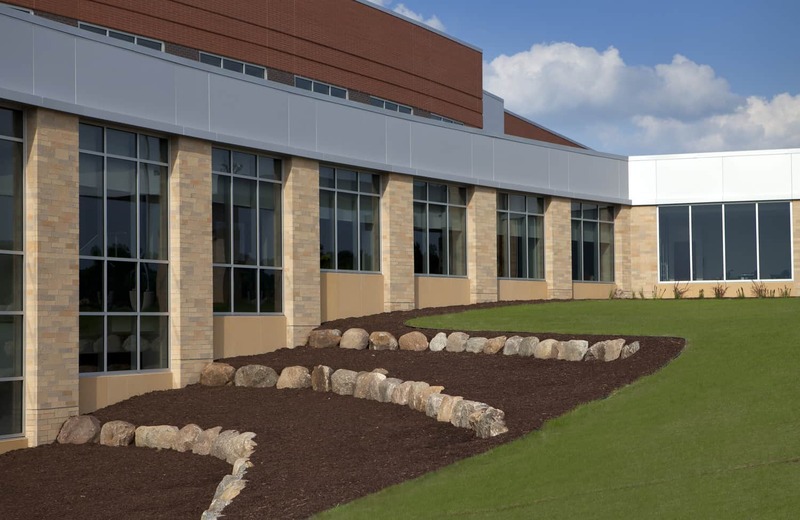 Largely a farming region, Cannon Falls has evolved into an exurban community for both of Minnesota’s largest metro areas. 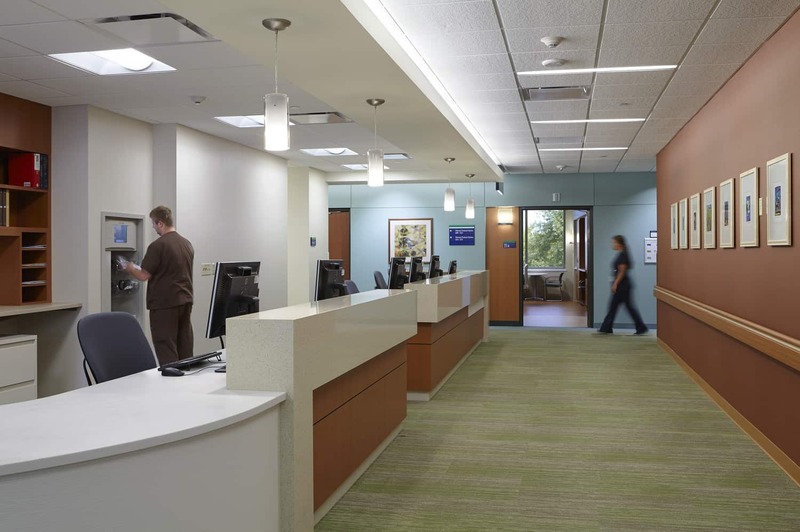 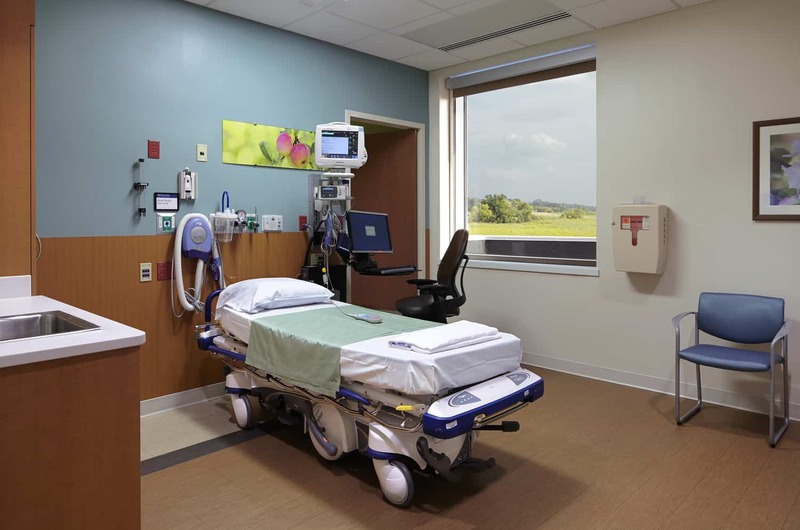 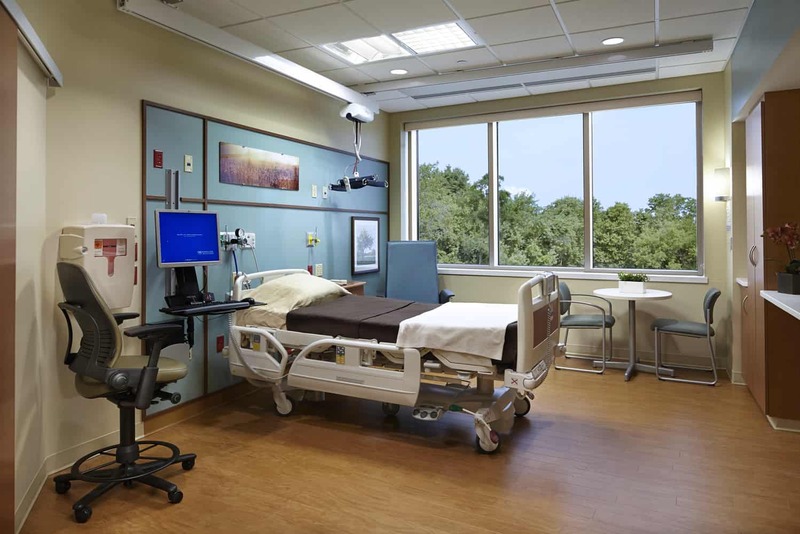 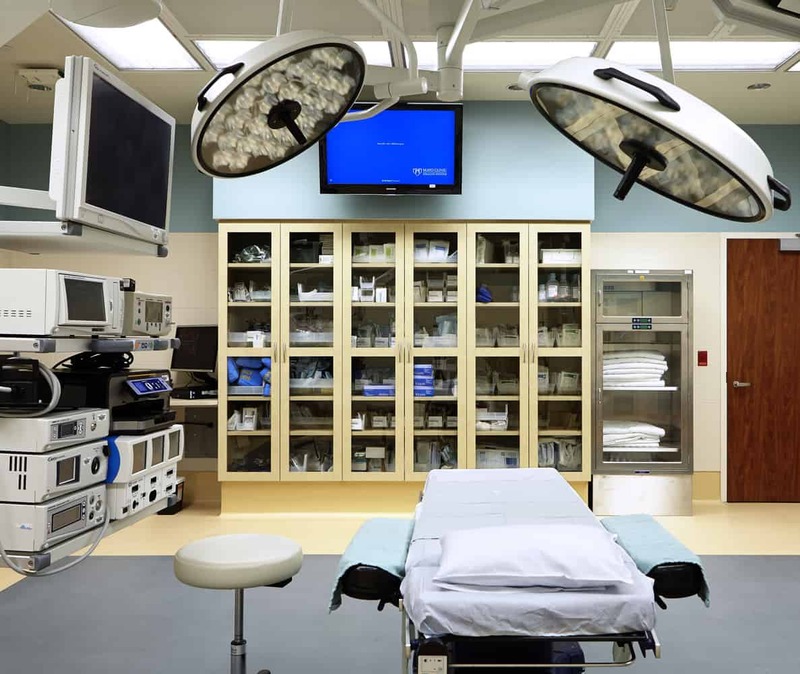 The goal for the replacement hospital and clinic project was to offer both primary and transitional care and long-term rehabilitation services, complementing the acute and quaternary care offered by Mayo Clinic in nearby Rochester as well as expand clinical and rehabilitation services. 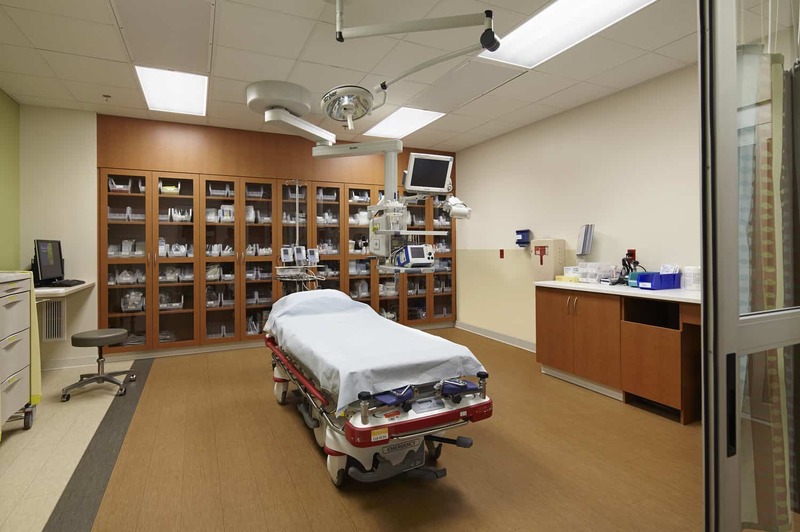 A larger emergency services program improves the hospital’s ability to respond to victims of accidents in the region, especially those from automobile accidents along Highway 52 and farming accidents. 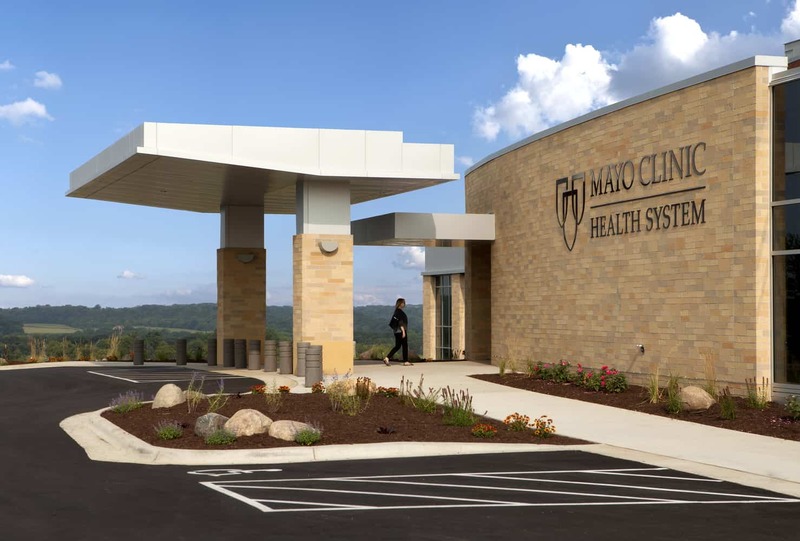 Sited on a hill overlooking the main highway passing through the community, Mayo Clinic Health System-Cannon Falls achieves three main aesthetic goals: provide a beacon for the community on the hilltop; capture the views of the valley for patients; and convey a professional image to make Cannon Falls the preferred place in the region to go for primary and transitional care.